If Reincarnation Is Real, Is It Limited To Human Beings Here On Earth? Or Is It Truly Universal? In our article on the Scole Experiments, we looked at the theory of Quantum Reincarnation – the theory that energy particles vacate the body upon death and venture outwards into the wider world. They eventually settle and become absorbed and make up another living person – and within these particles are the memories and essentially, the “soul” of that person. Of course, this is far from proven, and very much a fringe science right now. However, if we say for one moment that this theory is correct, then might those energy particles find their way out into the universe far from Earth and into a life-form from another planet? Or vice-versa – might energy particles from an alien entity, find their way here and then become part of the molecular make-up of a human being? 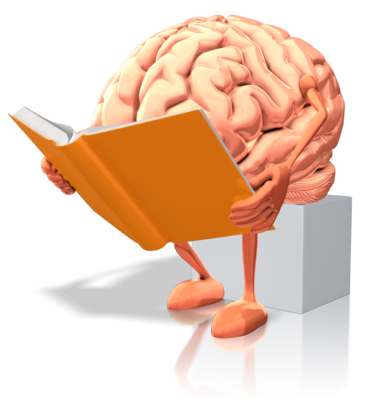 ​Interestingly, numerous people claim to have recalled memories of their past lives – when they were an alien! Is reincarnation limited to Earth - or is it universal? Although many people remember past lives through hypnosis, some believe that young children can recall them unaided. Quite recently, a Romanian boy known as Boriska was interviewed by Kerry Cassidy at Project Camelot. He claims he can not only remember his past life but that in it, he was a living entity that resided on Mars. According to his parents, Boriska began speaking at four months and was pronouncing full words not long after. His intelligence levels are very high, arguably at genius level. He states quite clearly that he “used to live on Mars” and that he can remember not just one past life, but several. His “first life” on Mars was three million years ago according to the seven-year-old. ​You can view the interview in full below. Boriska is not alone. Recently, author, Alexis Brooks, wrote about a lady who she referred to as Kimberley, who had been hypnotically regressed purely out of interest more than anything else. Suddenly she recalled a past life from “a long time ago” where she remembered seeing two giant planets crashing into each other. She wasn’t sure if she was viewing this from a spaceship or indeed another planet, but she stated that she could “feel all that power” that was released upon the celestial bodies colliding. ​You can read the interview with Kimberley in full here. Kimberley is just one of many. According to investigator, Brad Steiger, of six thousand cases of people being regressed to a past life, one-fifth of those were said to have recalled an existence on an entirely different planet. In his book, “Passport To Past Lives – The Evidence”, Robert T. James wrote about not only working with a patient called “Alice” who recalled a past life as an alien, but also discovering that many other past-life investigators and hypnotists had worked on similar cases. You can read a little more about that Steiger here (although it is the World Weekly News so pinch of salt is required) and you can read a little more of Robert James’ experiences here. 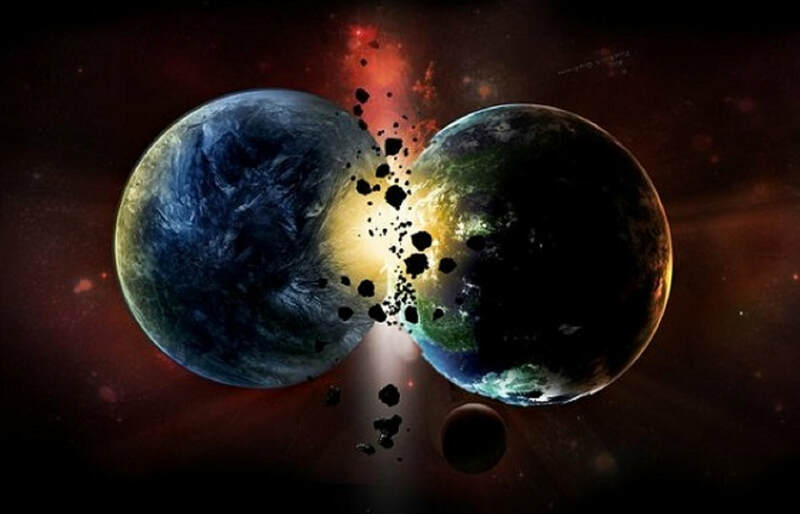 "Kimberley" recalled a past life of witnessing two planets colliding! Delores Cannon has almost twenty years of experience in hypnosis and hypnotic regression and is the author of several books on the subject. She also claims that she has regressed people who have spoken of being alive in a different form and sometimes in an entirely different world. From these regressions, she states she has managed to piece together a lot of the “history” of our planet. She claims it was by accident that she discovered her ability to take people back to their past lives. 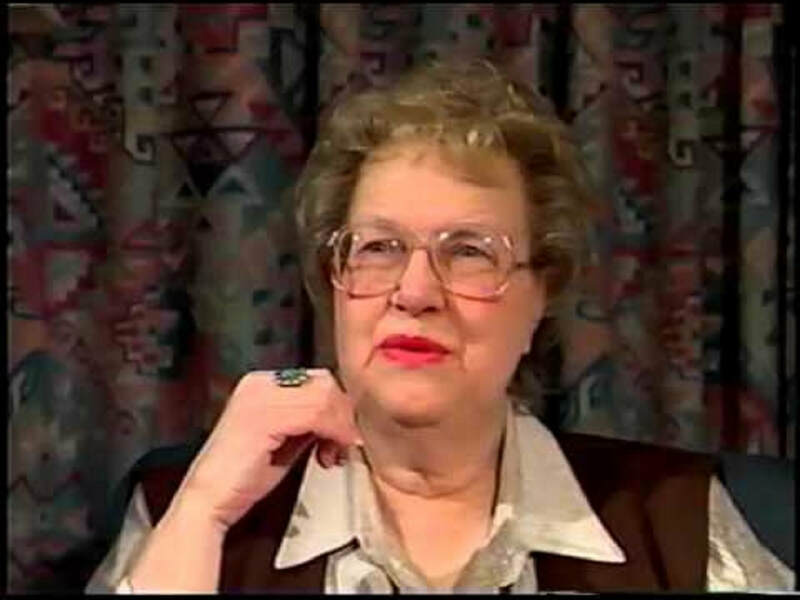 Cannon states that she has developed her own technique in order to take people to the somnambulistic state – a state that most hypnotists are not comfortable operating at, due to “strange things happening” at that particular state. Cannon believes that by operating at this level, she can connect directly with the person’s subconscious. She says that one of the very first hypnotic regressions she did was on a young man she refers to as, Phil. He wanted to know what past lives he had lived, but when Cannon put him under she realized that this was his very first life – on Earth that is. ​Not only did “Phil” recall a time when he lived on another world, but he also began to speak about the beginning of time on Earth and the “seeding” of the planet. Regression sometimes opens doors and memories that no-one expected. He recalled moments of being abducted by aliens and also times when he was the alien – his past life as an extra-terrestrial. “We were supposed to be a race that would not get sick and die!” Cannon states she was told through regressing Phil. According to Cannon, it was further revealed during these sessions that a meteorite that hit the Earth, brought with it bacteria and “contaminated” the planet. ​Cannon states, that through the cases she has worked on, she has discovered the reasons for the alien visitations and abductions, are to study effects on us and the planet, in order to progress us, the human race, towards the “super race” they had intended. This is why, in part, they have followed whole generations of families. These abductions, according to Cannon, are actually very peaceful, but our mind tends to remember them in a very distorted and fearful way. Cannon also goes on to say that there are many types of aliens that she has been told about through her work, although she stresses she has not seen any phenomena herself. She also states that life exists in many different forms – both the physical and as pure energy. She also speaks briefly about alien-human hybrids coming into being through a necessity. She claims thousands and thousands of years ago, a craft crash landed in what is now modern-day Alaska. The aliens on board could not reproduce on this planet as they were not suited for this atmosphere. As they were trapped on Earth, they reproduced with native tribes of the area in order to survive and stop their species from dying out. Cannon states that some of the Native American tribes are descendants of this encounter. ​You can view the interview in full with her below – it is interesting viewing in which she goes into detail about alien species and what she believes they are, as well as Atlantis and what caused its downfall – although there are some questionable and quite messy edit breaks throughout, it is worth sticking with.